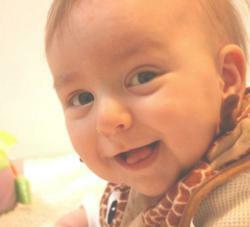 Establish a dental home by first tooth or first year! 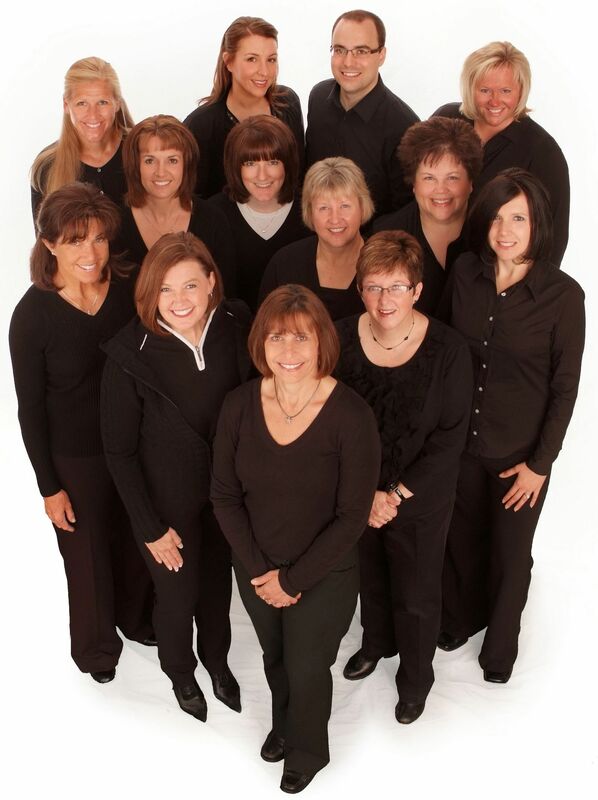 Our goal is to educate local families and children that dental decay can be prevented. We want local kids to have healthy smiles that last a lifetime." Centralia family dentists Christian Wilson, DDS and Michelle Wilson, DDS offer free dental exams, x-rays, cleanings and fluoride treatments to children of the local community on April 2nd and 3rd. Wilson & Wilson Dentistry of Centralia, WA is hosting and sponsoring the Fourth Annual Free Dental Days for Kids! during Spring Break at 1611 Kresky Ave., Suite 118. This special community event is open to all children ages 1 - 13 years with a special emphasis on children who do not have a personal dentist or do not have dental insurance. Spaces are limited and appointments are required. Childhood decay is the most common chronic disease affecting children of the United States. This preventable disease is 4 times more prevalent that asthma and 78% of Americans will have one cavity by the time they are 17. Dr. Michelle Wilson comments, "This year our goal is to educate local families and children that dental decay can be prevented with good home care and diet. Regular trips to the dentist can help catch problems while they are small. We want our local kids to have healthy smiles that last a lifetime." Wilson & Wilson Dentistry donated over $4000 of dental services during the 2011 Free Dental Days for Kids! event. Spaces are limited so please call Wilson & Wilson Dentistry at (360) 736-1114 for more information and appointment. 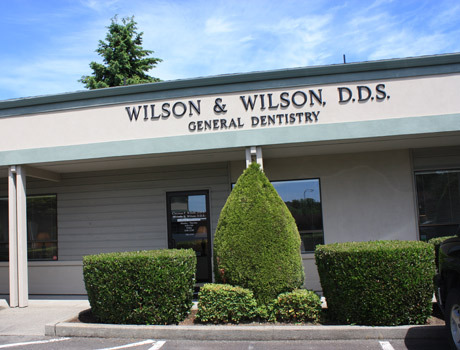 Wilson & Wilson DentistryThe team at Wilson & Wilson Dentistry - 16ll Kresky Ave., Suite 118; Centralia, WA. Drs. Christian Wilson and Michelle Wilson with their son.